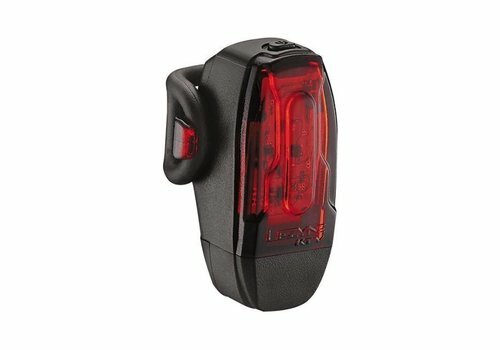 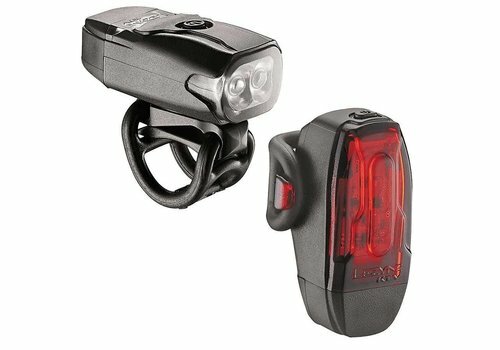 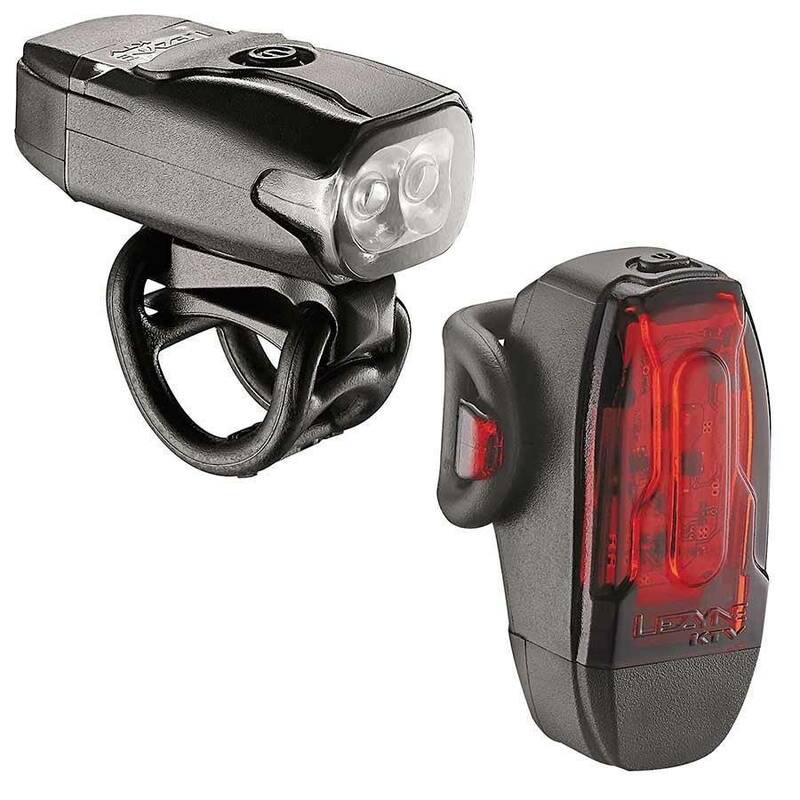 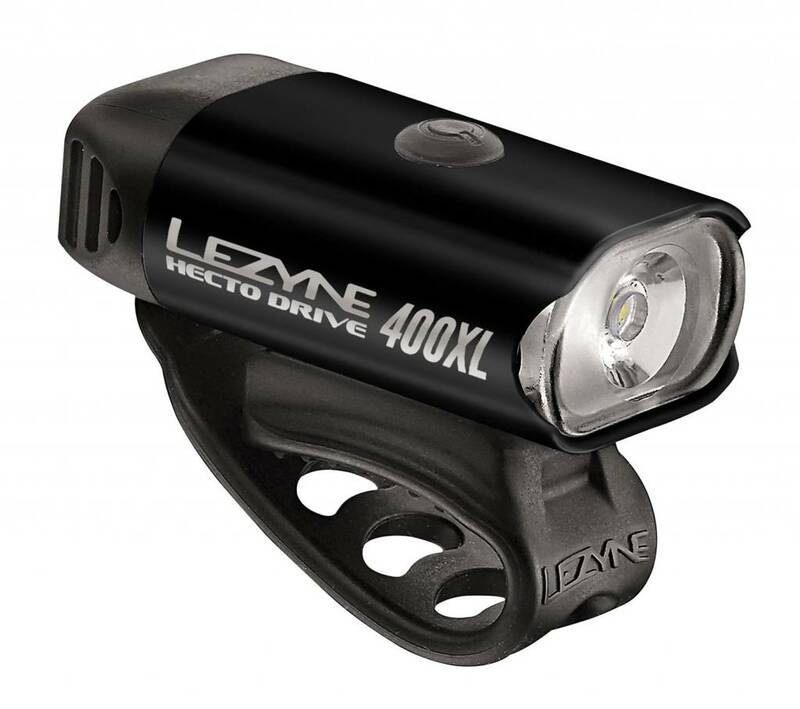 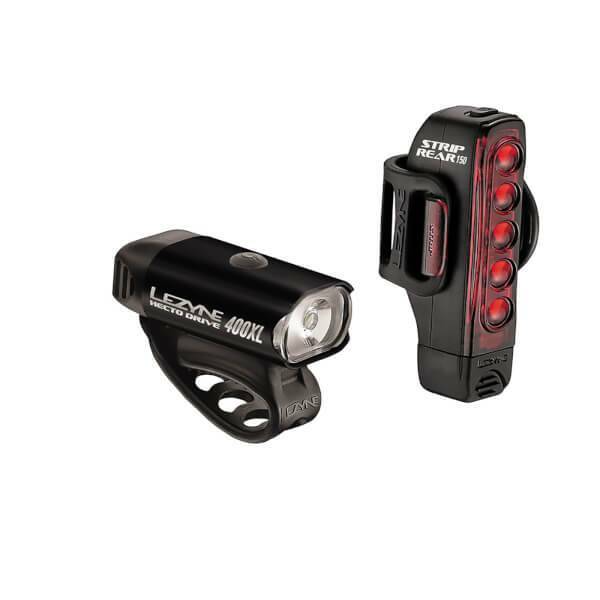 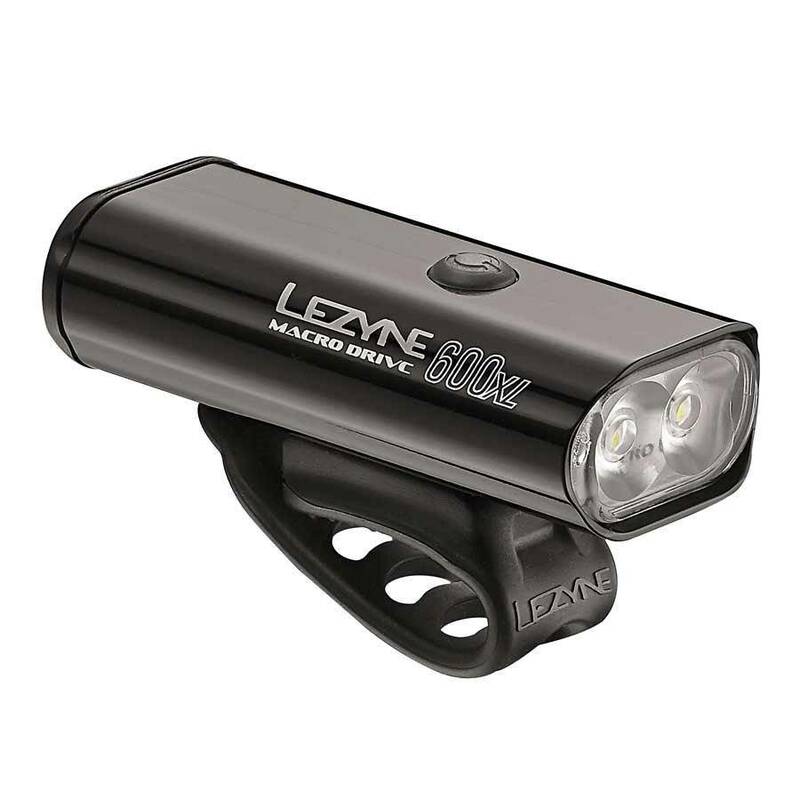 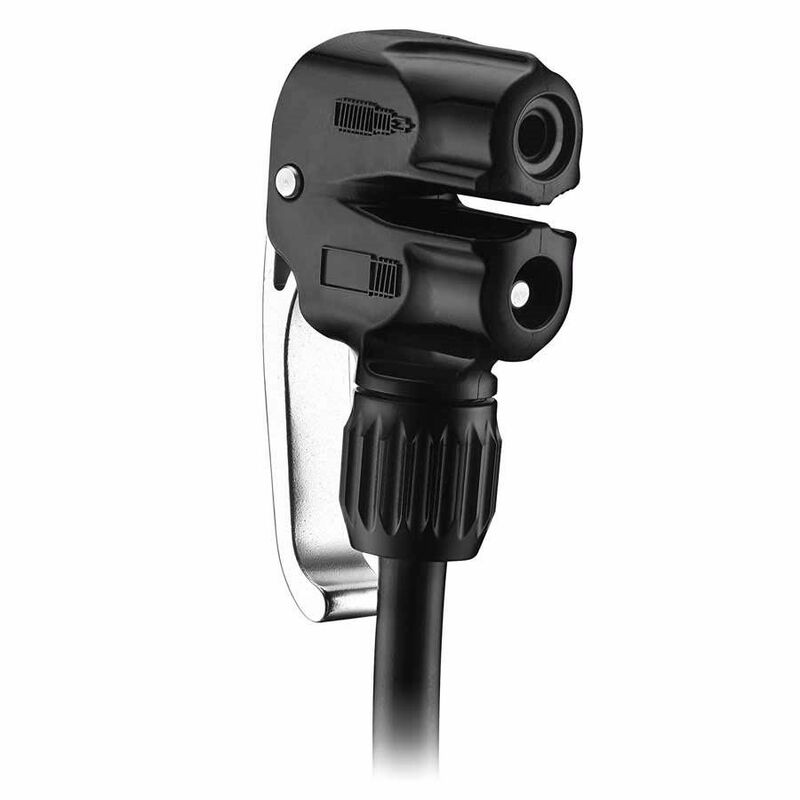 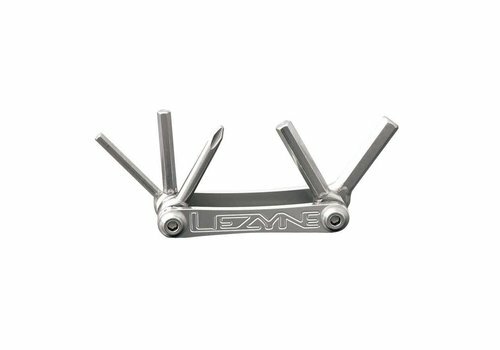 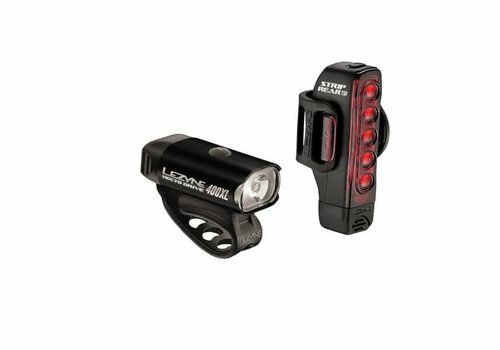 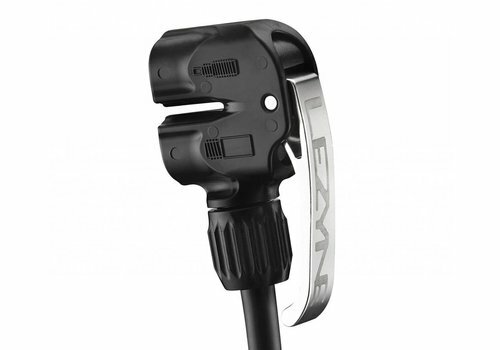 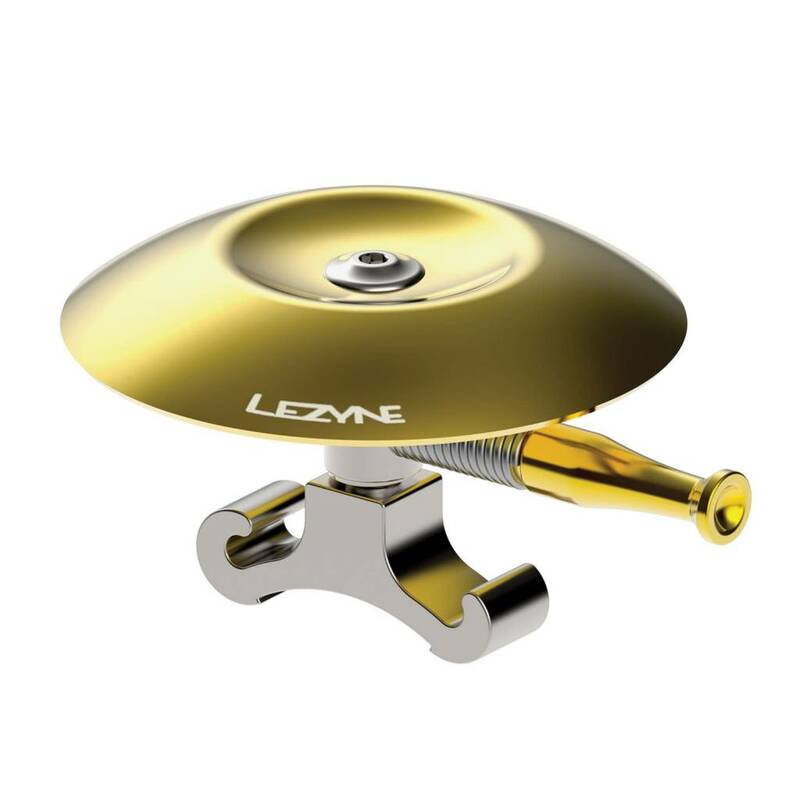 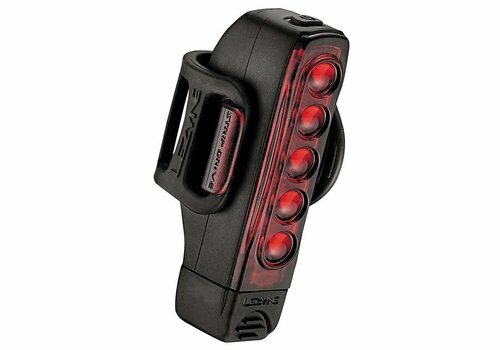 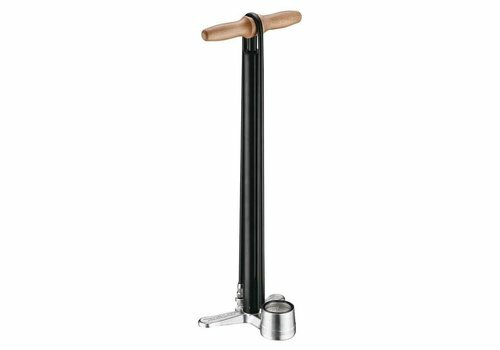 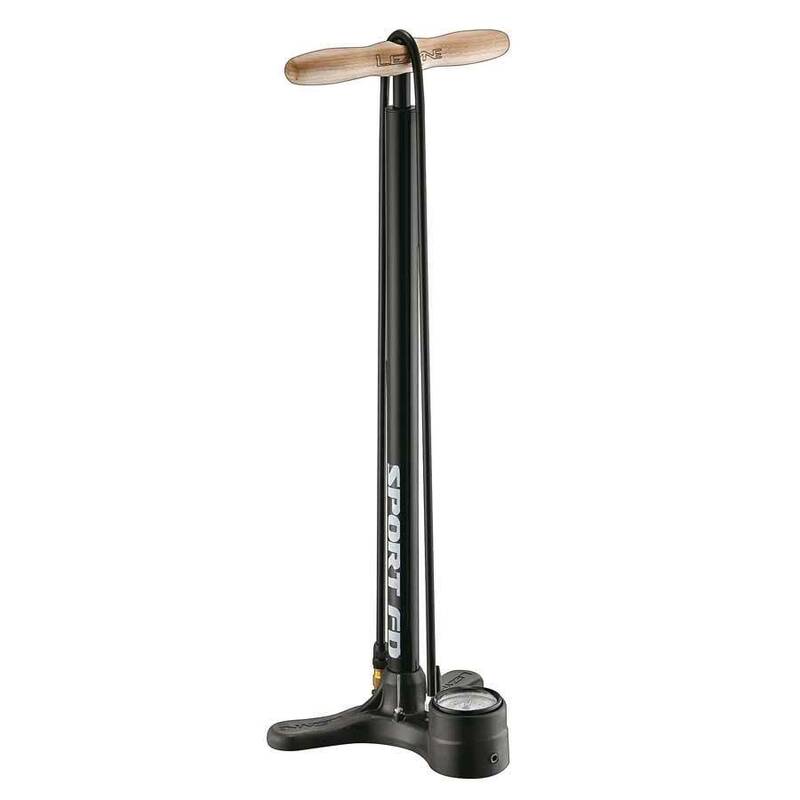 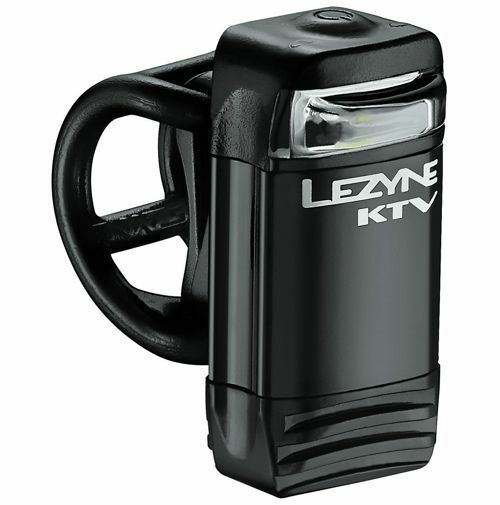 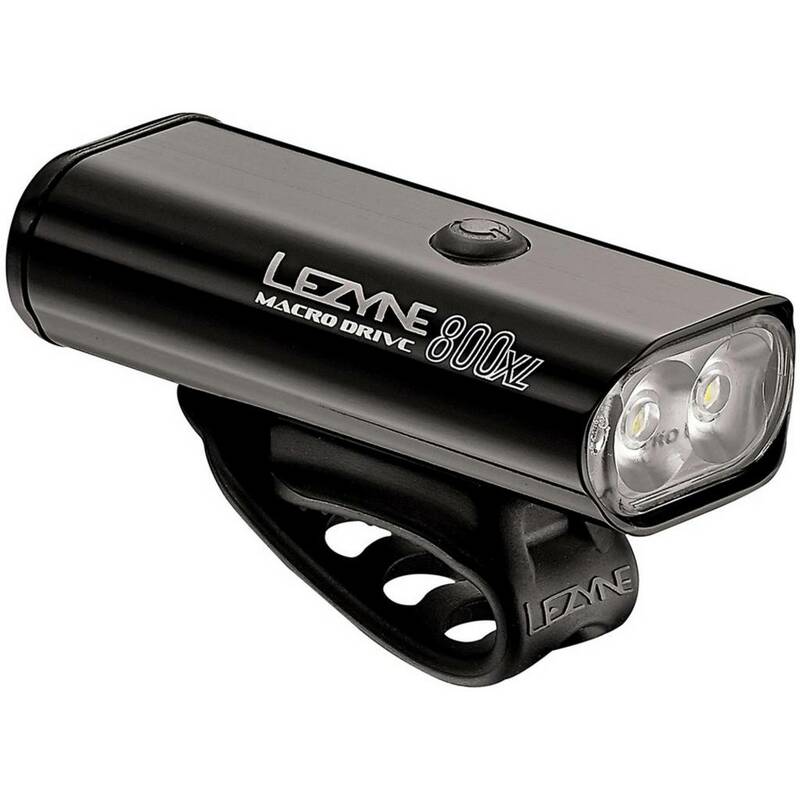 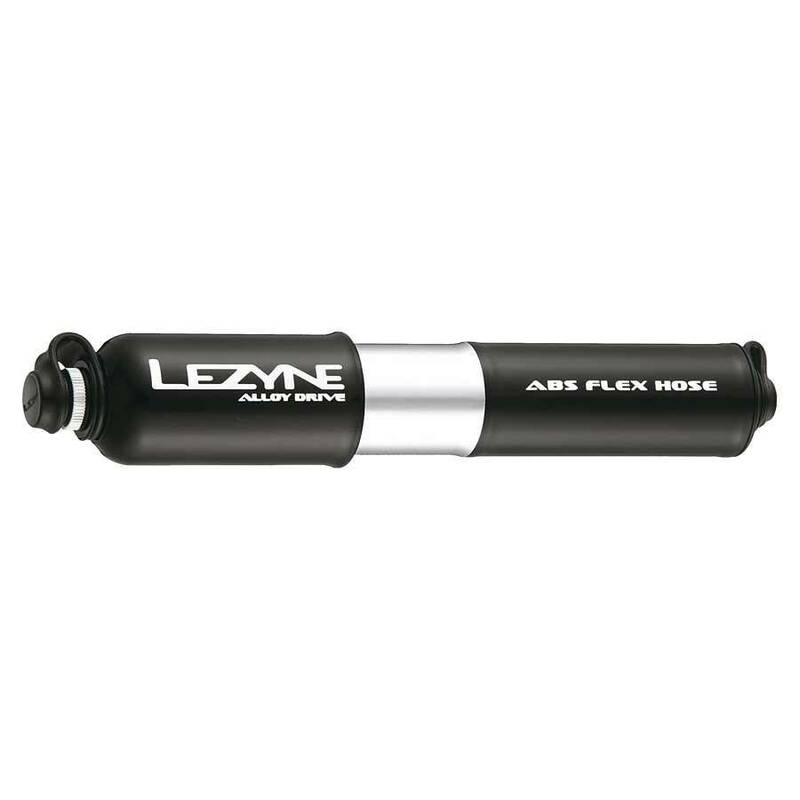 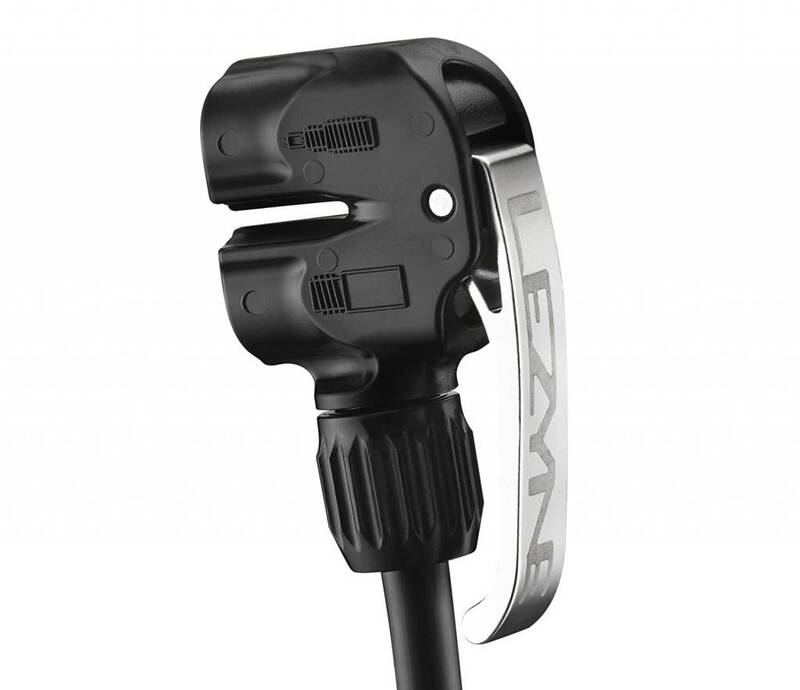 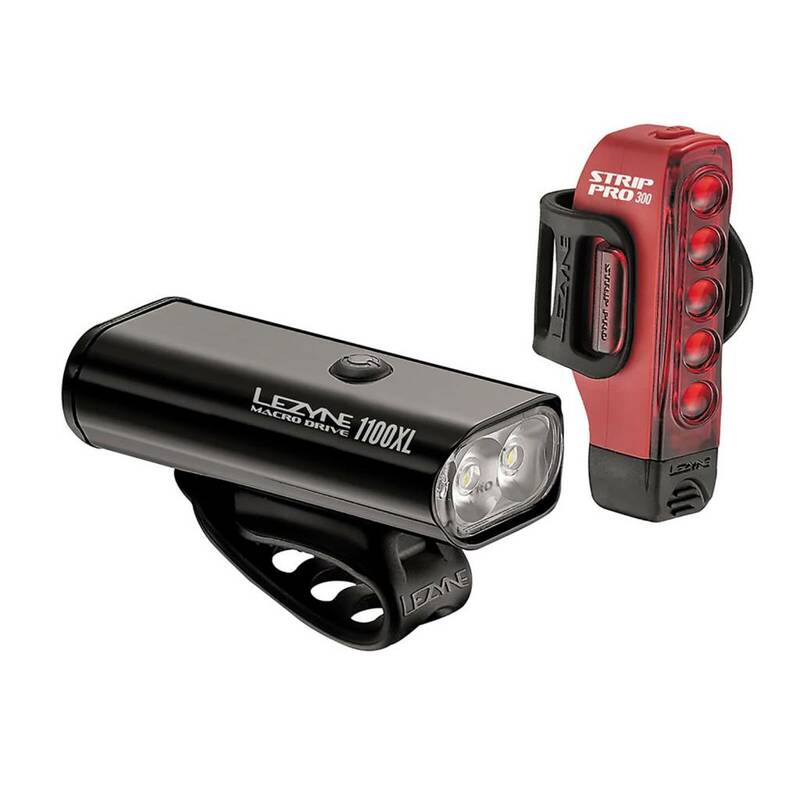 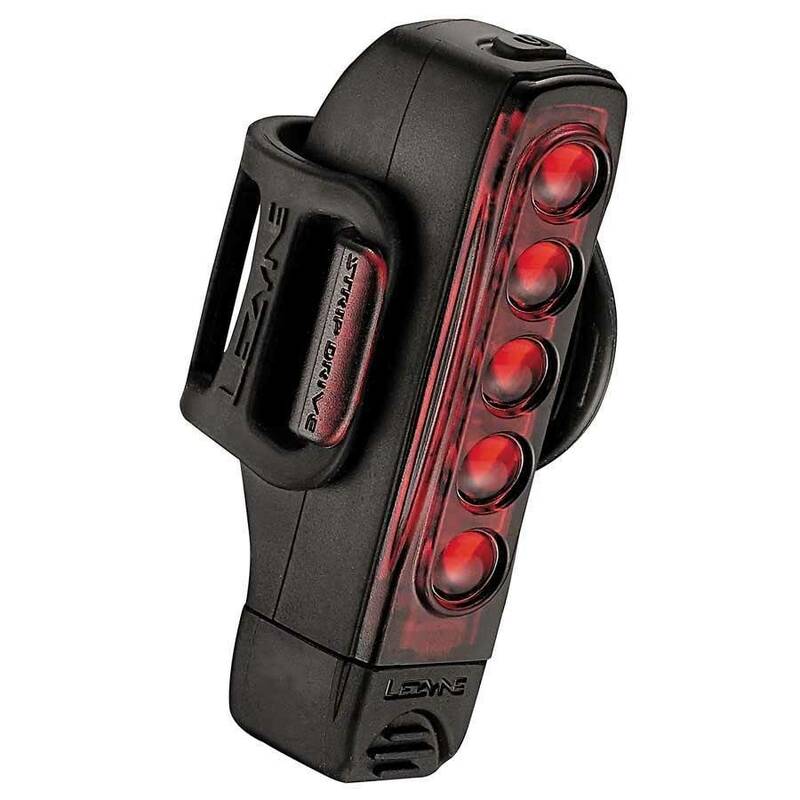 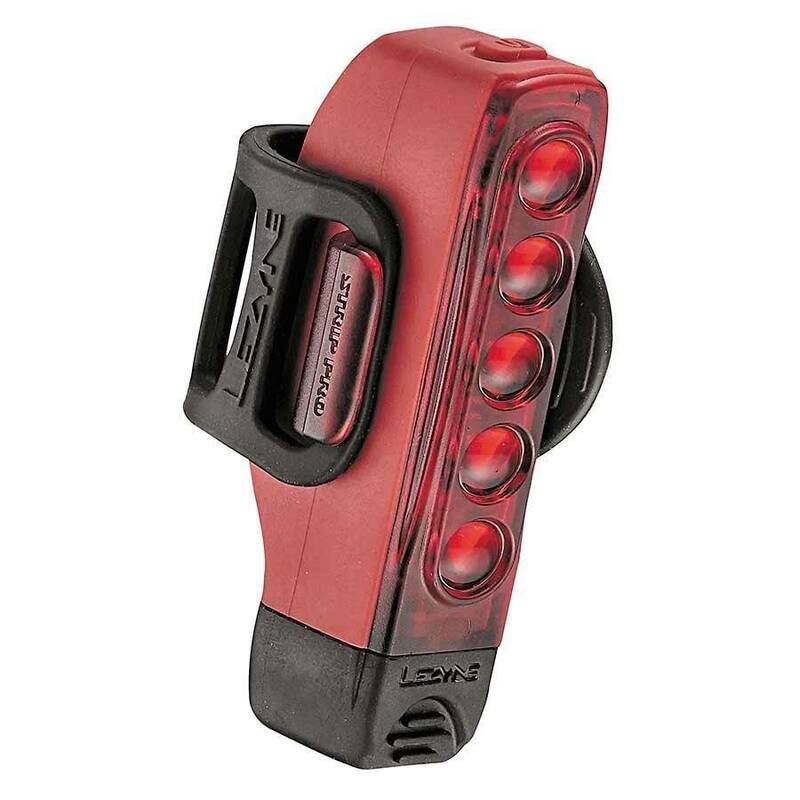 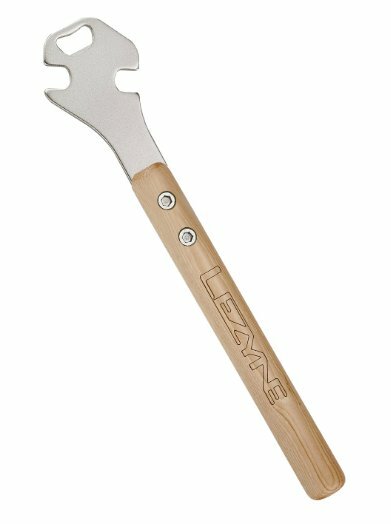 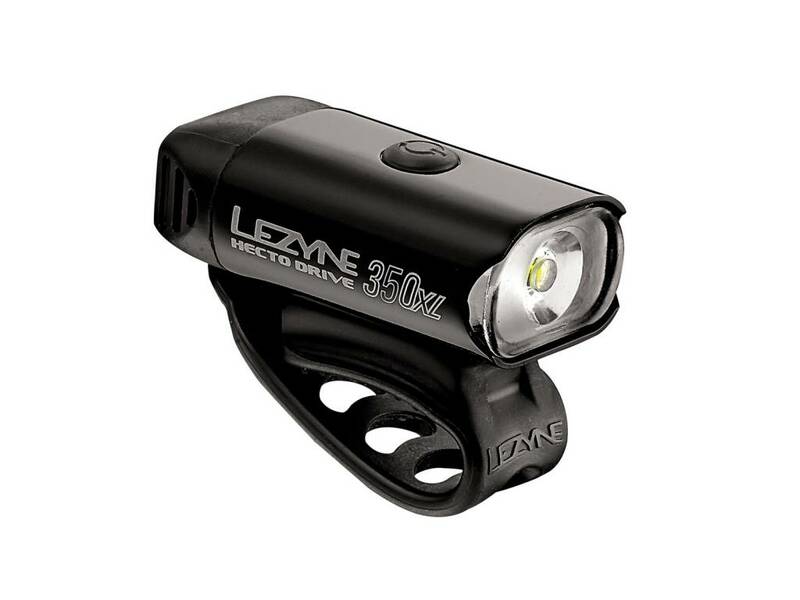 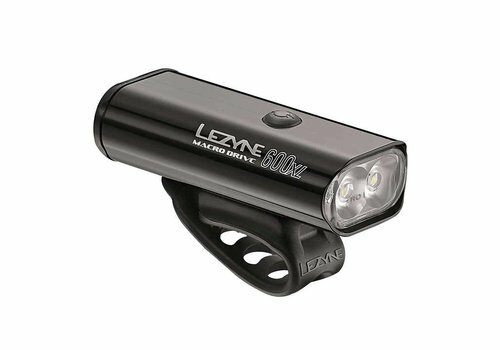 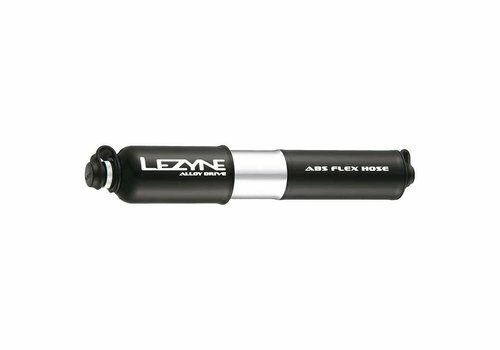 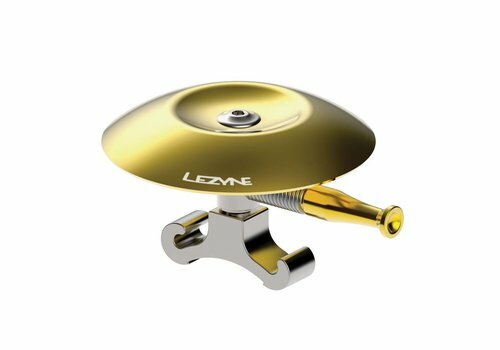 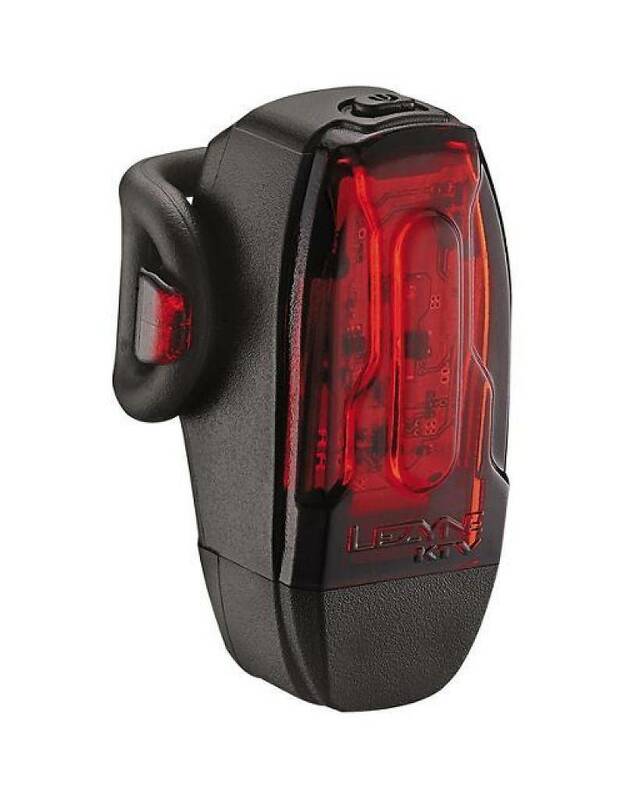 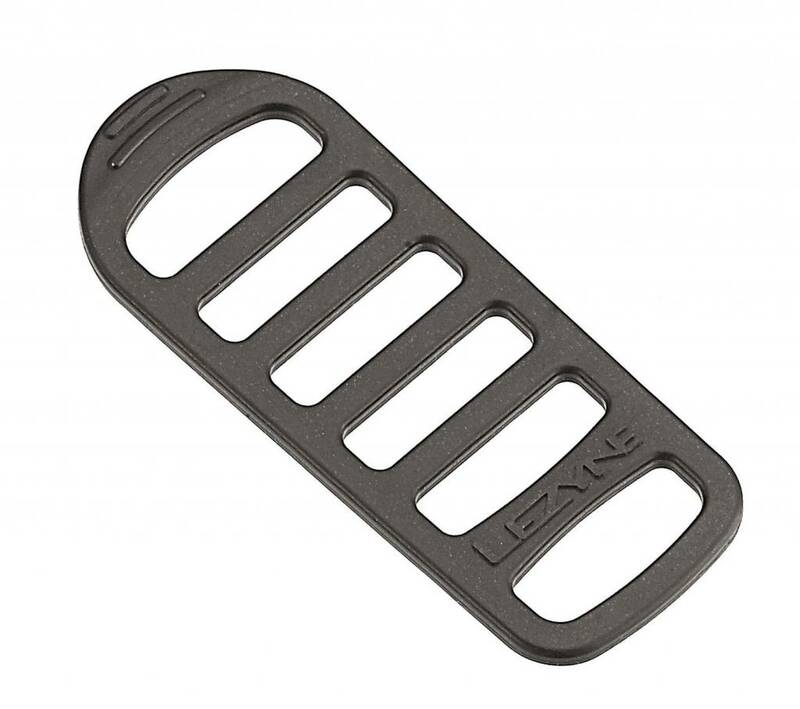 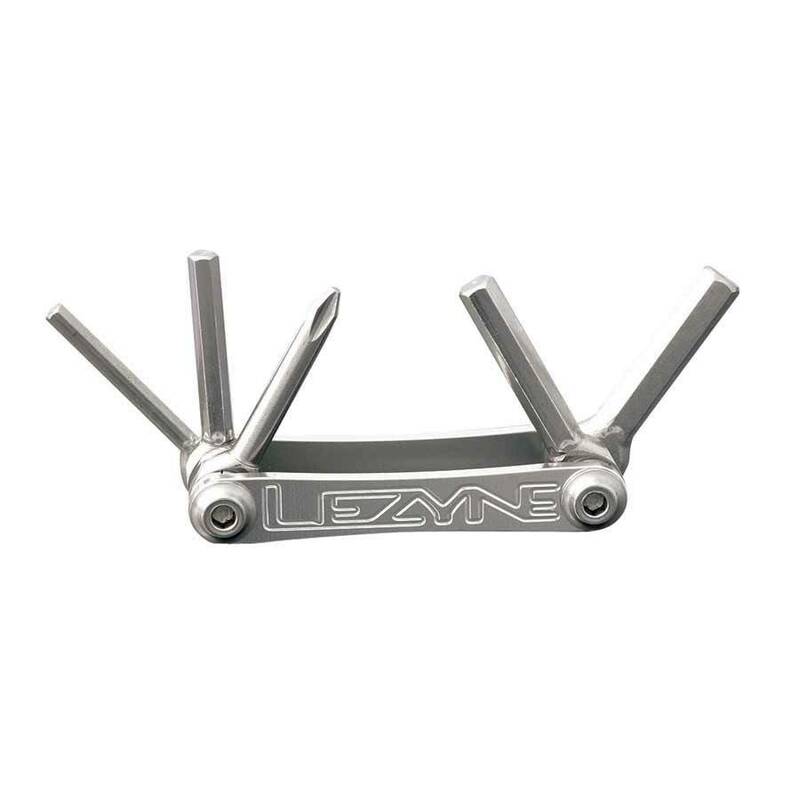 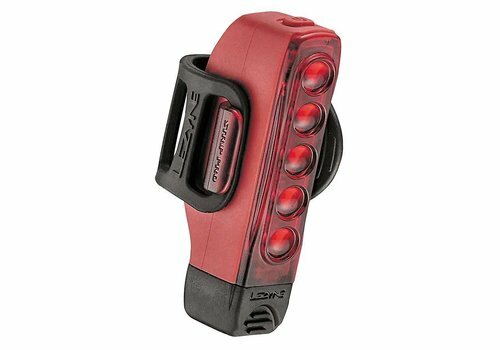 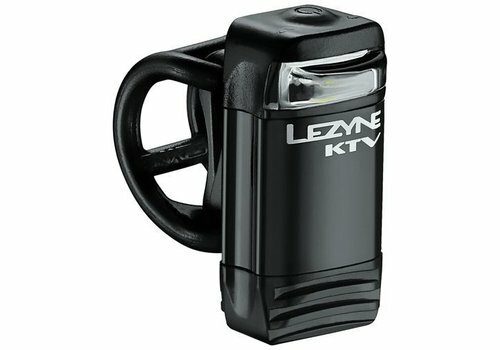 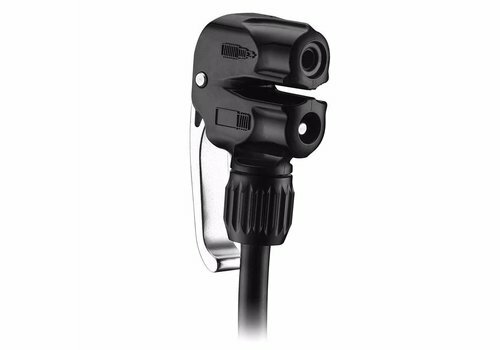 Lezyne Macro Drive 600 XL Front Beam Light. 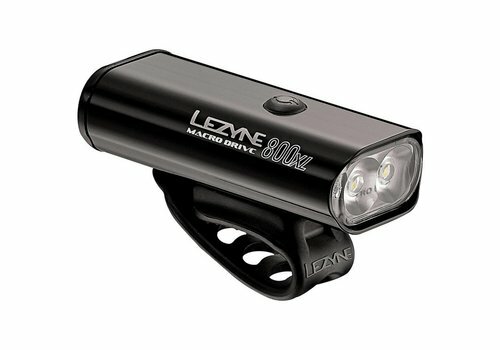 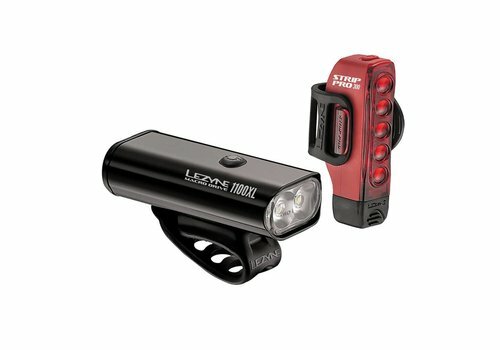 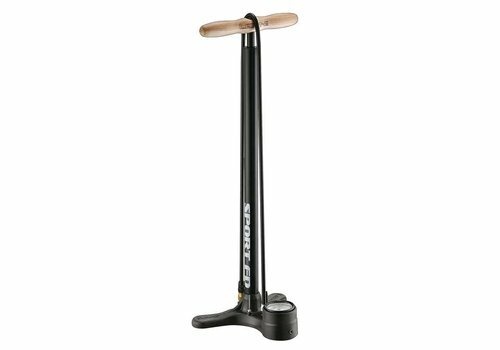 Upto 600 Lumens. 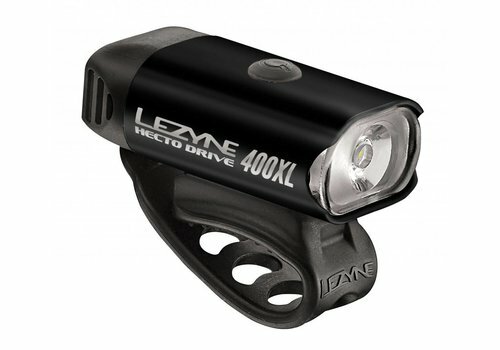 7:00 at 150 Lumens steady. 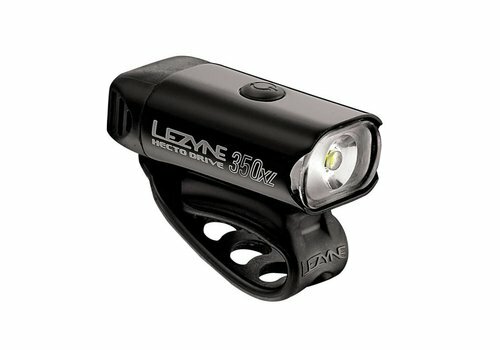 13:30 at 150 lumens flashing.